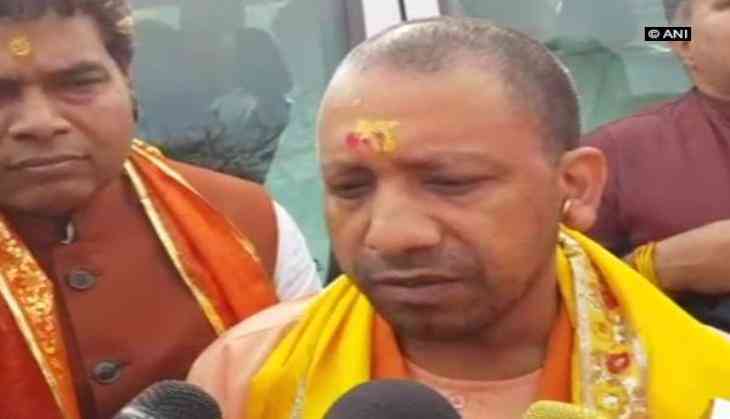 Chief Minister Yogi Adityanath on Sunday paid a surprise visit to Roja Gehu Mandi in Uttar Pradesh's Shahjahanpur. Uttar Pradesh Minister Suresh Kumar Khanna also accompanied the Chief Minister. He also had a conversation with the farmers there. Adityanath is also scheduled to visit Lakhimpur and Amethi later today.